This comprehensive guide will show you how to design a high converting email capture pop-up and rapidly increase email signups in the process. “Join our Newsletter” just doesn’t cut it anymore. You need a pop-up that catches the visitors attention while also telling them exactly what to do. 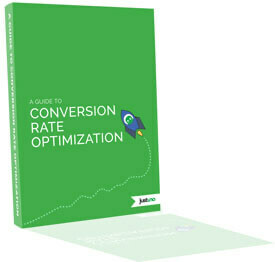 With this guide, you’ll receive insights on how to be clear about your offer so you can save yourself some conversion headaches down the road. 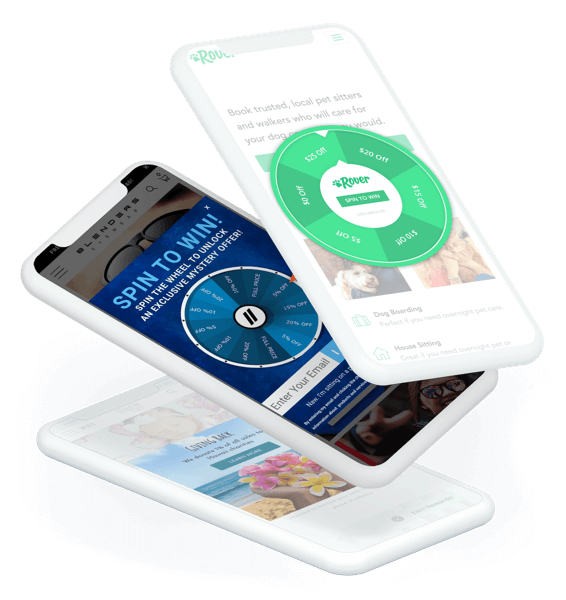 In addition, you’ll get top tips for optimizing your pop-ups for mobile. 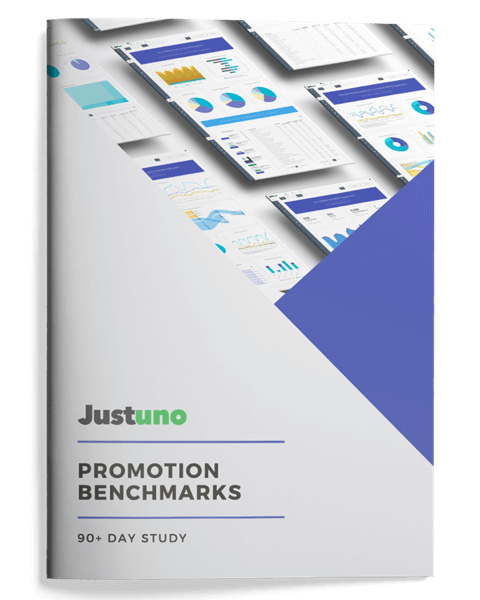 Justuno pop-ups are not considered ads by Google and therefore adhere to standard mobile experience rules. Learn more by downloading the guide. Using over one billion user sessions, our comprehensive Industry Benchmarks Report can help you see where you stand against the competition. Find helpful design tips for mobile, a breakdown of best display practices for pop-ups, and several Google-Friendly examples for inspiration. Understand which of your efforts are leading to results and which aren’t, so that you can create the optimal site experience for your customers. 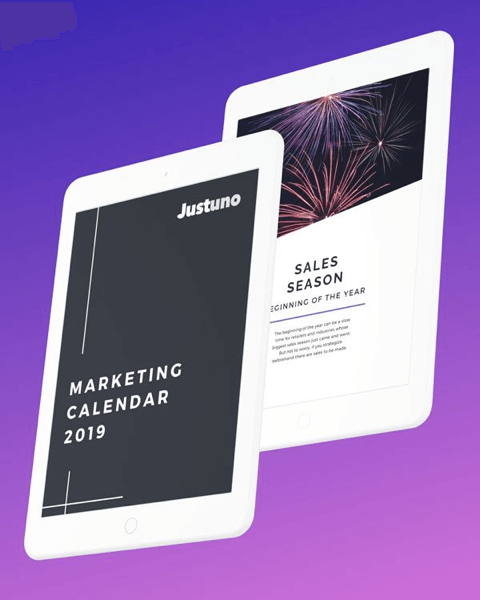 This 2019 Sales & Marketing Calendar walks you through important holidays and sales seasons for the upcoming year so you can stay one step ahead.